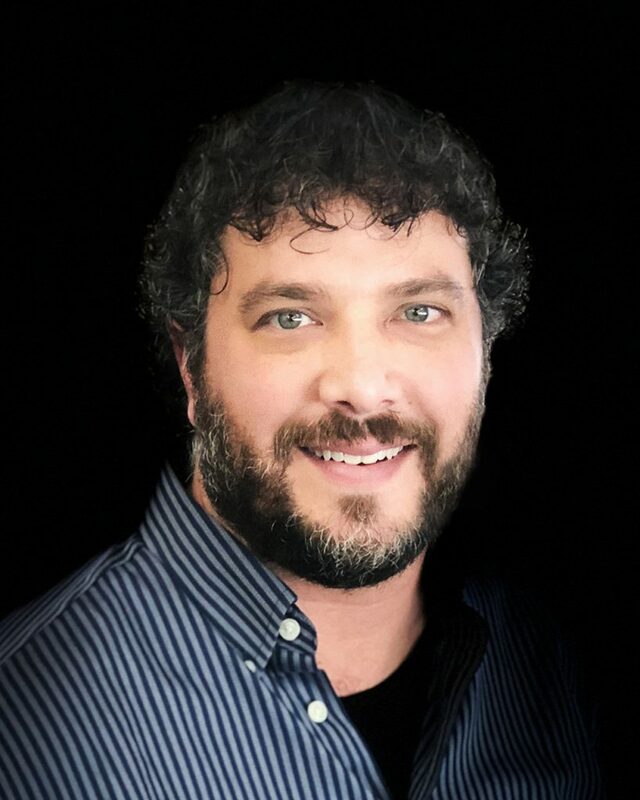 Jeremy Sublett is a Licensed Professional Counselor (LPC-MHSP) and sees clients at Insight Counseling Centers’ offices in Brentwood and Nashville. Jeremy brings 10 years experience working with children, adults, teens, couples, and families. He is understanding and non-judgmental in offering honest, professional assistance to help clients achieve life goals and live a full, satisfying life. Jeremy enjoys time spent with family and friends including sports, the outdoors, hiking, and traveling.